Restorative dentistry covers every aspect of repairing and restoring damaged or diseased teeth. It also means doing everything Dr. Norton can to ensure you keep as much of your natural tooth as possible. He wants your teeth to be a work of art, and each restoration is given his full time and attention to crafting it. Dr. Norton will also work with you to stage your treatments over time. All of our fillings are tooth-colored, made of a resin material that forms a chemical bond to your tooth. It’s certainly more attractive than the old metal fillings, and provides a tighter seal to your tooth to prevent further decay. Our practice has been metal-free since 1995 to improve the aesthetics of your fillings and to avoid any potential mercury that could be in a metal filling. Inlays and onlays serve the same purpose as a filling, but if there is more decay or a filling is removed that leaves the top of your tooth and/or the cusps (points) exposed, then Dr. Norton uses porcelain inlays to fill the space up to the cusps. It’s called an onlay when we need to cover one or more of the cusps. If you have a tooth that is badly decayed, broken or cracked, it usually cannot be fixed with a filling. Crowns are custom-designed, often from a wax-up made by Dr. Norton, so you can see how it will look. It fits snugly and permanently over the old tooth, replacing the portion that is damaged. Our crowns and other restorations are metal-free. In some cases, Dr. Norton needs to remove small amounts of gum tissues to expose more of the tooth. We use a soft tissue laser, which is different from lasers used for eye surgery or for hard tissue. It can remove gum tissue and expose more of your tooth, without bleeding and with a very short healing period. When one or more teeth are missing and there are healthy teeth on both sides of the open space, a dental bridge is an excellent solution. A bridge is made up of two crowns for the teeth on either side of the gap and a false tooth (or teeth) in between. Bridges are fabricated from a variety of materials – most commonly ceramic. 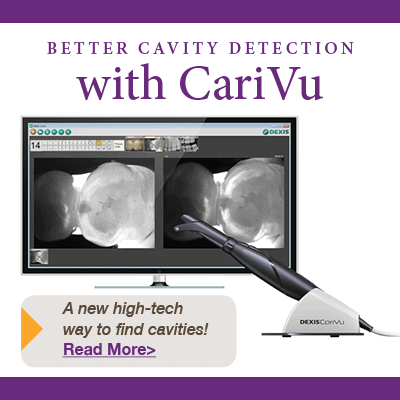 With proper care, your new bridge will enhance your oral health and give you a more confident smile. It’s devastating to lose a portion or all of your teeth. 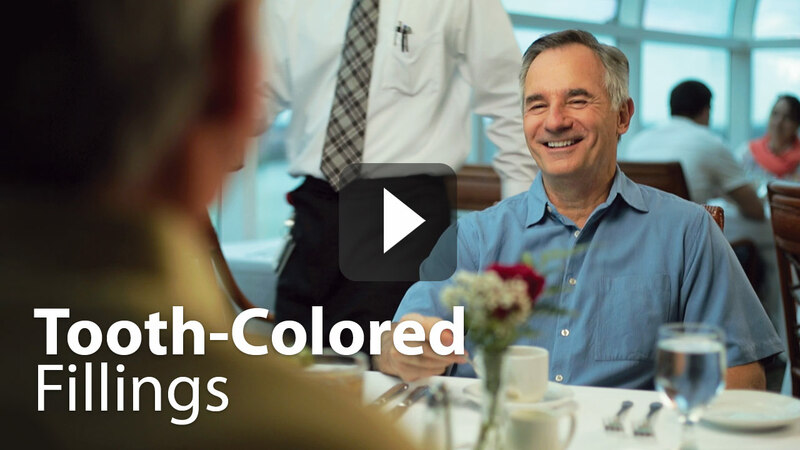 Dentures have come a long way since George Washington’s time, and even in the last few years! 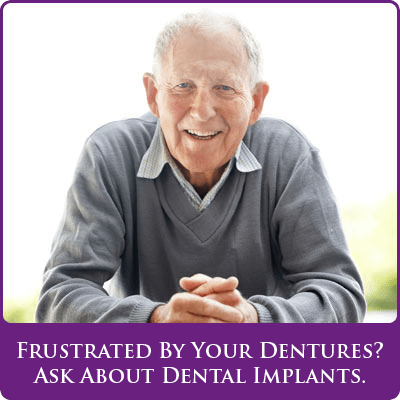 Dr. Norton will make sure your dentures are expertly fitted for security and comfort. If you’re not familiar with some of the newer technologies and experience severe anxiety before seeing a dentist, Dr. Norton can help those pre-appointment jitters. See our Oral Sedation page for more information about how oral sedation can work for you. Dr. Norton will perform root canal procedures for anterior teeth and will refer you to a qualified specialist for root canals for your molar teeth. Thursday through Sunday, the office phone will be forwarded to an office staff member. Do you suffer from facial pain, or jaws that seem to “lock” when you’re chewing? Do they make odd noises, like popping or cracking sounds? These are just a few of the symptoms of temporomandibular joint disorder, a misalignment in the hinge joint that connects your jaw to the rest of your skull. 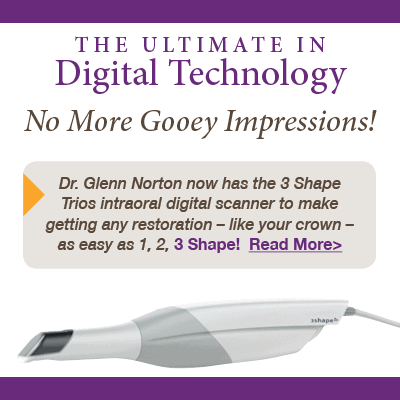 Dr. Norton has pursued advanced training at specialized centers, such as the Dawson Academy and the Pankey Institute, to stay at the forefront of techniques for helping his patients with TMJ. 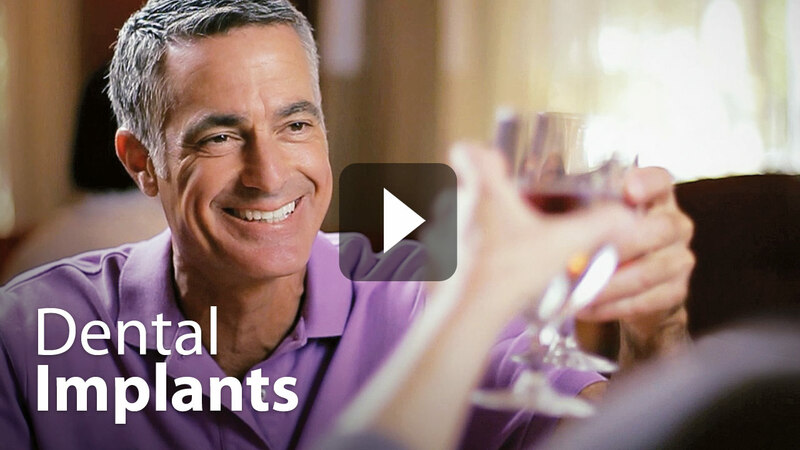 Dr. Norton uses Tanner splints to gently stabilize your jaw to correct your bite and relieve your symptoms. If you have TMJ problems, please call us for an appointment and evaluation with Dr. Norton. Treatment for TMJ is gentle and gradual, making small adjustments, which over time will realign your jaw and relieve your pain and discomfort. If one or more of your teeth have been completely removed, including the root, then dental implants are an excellent restoration option. Dr. Norton is trained to place your implants, from start to finish. Please see more detailed information on our Implant Dentistry page.